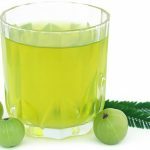 Amla hair oil is extracted from the fruits of Indian gooseberry. In order to give it an oily texture, it has to be mixed with other natural oils. Amla extract is suitable for all hair types. However, when it is combined with other oils, you must choose the one that is good for your hair type. The combination of oils brings extra benefits in hair care. 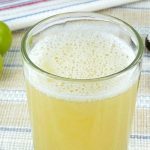 The oil that is mixed with amla enhances its action. 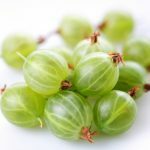 Although amla works for all hair types, other oils have to match your hair porosity. Hair porosity is a criterion which classifies the condition of hair. Most of all, porosity determines how raised the cuticles are. The more raised they are, the more damaged the hair is. Most women have medium porosity hair – neither very healthy nor extremely damaged. Different oils are suitable for different hair types. For this reason, amla oil can be added to various oils in order to provide hair with the best care. 1. Amla with: peanut, coconut, monoi, babassu oil – perfect mix for low porosity hair. The oils have very small particles, therefore they are able to penetrate between tightly bound cuticles of low porosity hair. 2. Amla with: almond, argan, macadamia, olive oil – an excellent treatment for medium porosity hair. Such hair has slightly raised cuticles. Coconut oil might make it frizzy whereas linseed oil could weigh it down. 3. 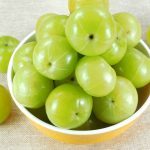 Amla with: grape, sunflower, corn, pumpkin or nigella sativa oil – perfect mixture for very damaged, brittle and rickety hair which has highly raised cuticles. 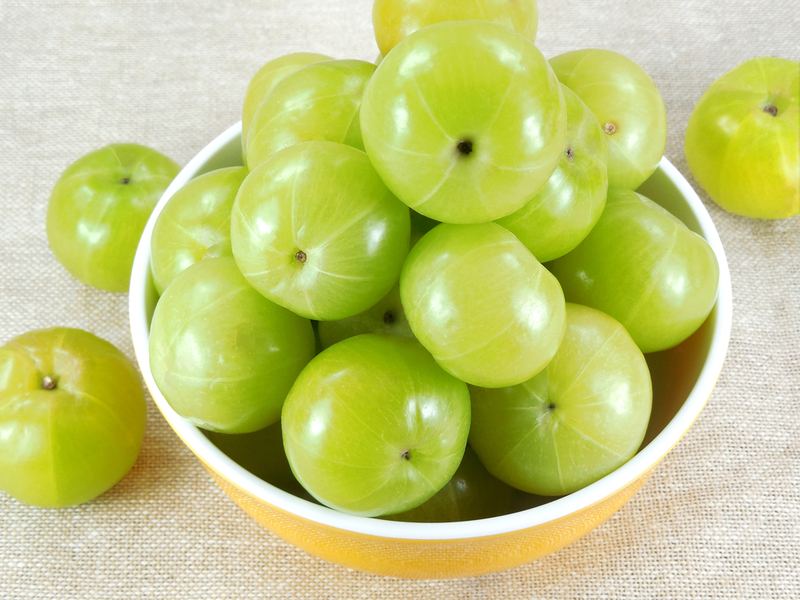 Amla fruit extract is a sensational growth booster. You should mix it with other oils and use for oiling hair treatment.